In 1654 her life was changed when she met Francis Howgill and was convinced by him of the truth of Quakerism. 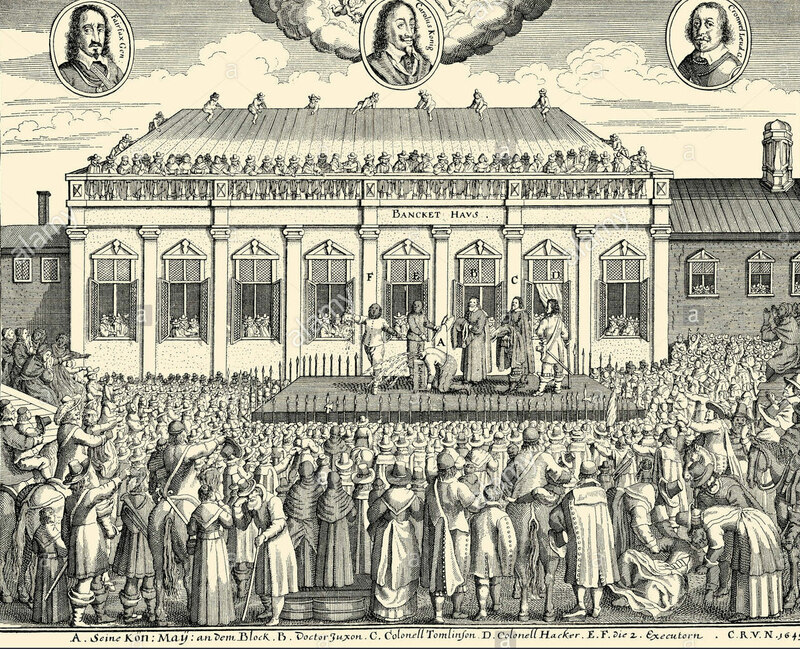 In 1656 she began to travel in the ministry and to write in order to champion her new cause. She published several controversial works, some partly in verse. In 1656 Esther was arrested at Banbury and also at Launceston with John Stubbs and William Ames, who later went with her to Holland. In that year she also visited Newfoundland and in 1657 went to Barbados. 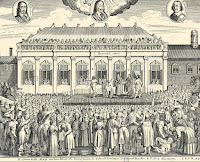 On her return Esther had a vision of the king's restoration and went to Breda to tell Charles about it although George Fox and others had cautioned her against this course. Esther always followed her own line, which did not make her popular among Friends. During the late 1650s she spent some time in Holland and was described by her critics as a thorn in the side of Dutch as well as of English Quakers. After her convincement Esther married Thomas Biddle who was also an active Friend. He was a shoemaker and seems to have had a prosperous business in London at Old Change employing a number of Quaker apprentices. 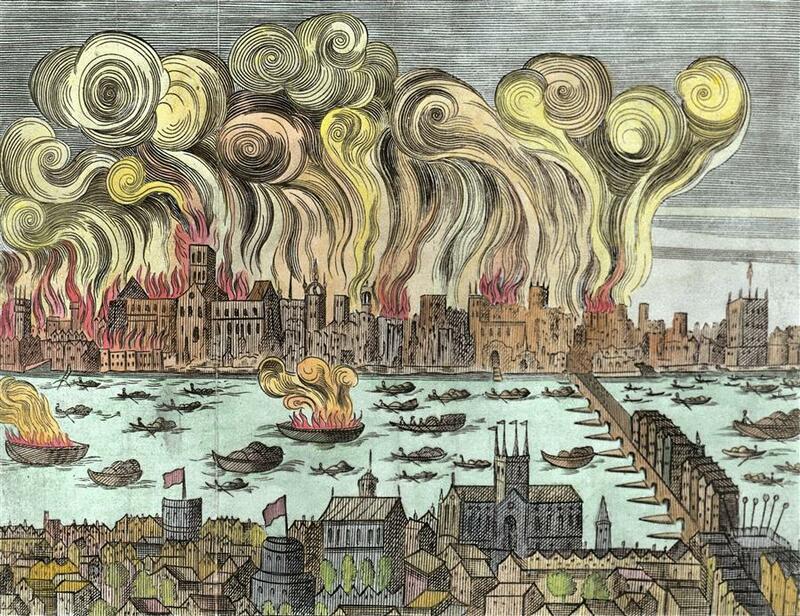 This business prospered until Old Change was destroyed in the Great Fire of 1666. 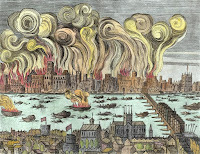 The family then moved south of the river but evidently never recovered their former prosperity. Shortly after Thomas's death in 1682 Esther became a pensioner of Peel Meeting and remained so for the rest of her life, at one time living in one of the rooms behind the meeting house given over to 'poor widows'. The only one of Thomas and Esther's four sons to reach adulthood was Benjamin. He was apprenticed first to his father, but after Thomas's death was re-apprenticed by Peel Meeting out of a bequest left for apprenticing sons of 'poor Friends'. Throughout her life Esther spoke and wrote as she felt called to do without considering the consequences and was imprisoned at least fourteen times. As a widow, in spite of her poverty, Esther still managed to travel in the ministry, visiting both Scotland and Ireland during those years. Perhaps her most famous exploit occurred in 1694 towards the end of her life. Esther was most concerned about the war between England and France and determined, against the advice of Friends, to do something about it. She went first to Queen Mary, complained that the war with its suffering was a grief to her heart as a woman and a Christian, and asked the Queen to endeavour to end it. She then asked leave to go to France to speak to the French king on the same subject. Eventually Esther obtained a pass from the Queen's Secretary and set out. 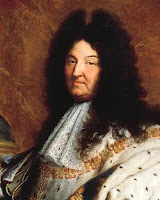 After various difficulties she came to Versailles and applied to the exiled James II, who she had met before and delivered to him the letter she had written to Louis XIV. James gave it to the Duke of Orleans who promised to pass it on to the King, but Esther was not satisfied and insisted on speaking to the King herself. 'Am I permitted to speak to the King of Kings, and may I not speak with men?' she said. When he heard about this Louis admitted Esther to his presence. She implored the King to make his peace with God and with the nations he was at war with and put a stop to 'such an overflowing and Rivulet of Blood that was shed.' The King replied, 'But woman I desire Peace and seek Peace and would have Peace, and tell the Prince of Orange so'. Having delivered her message Esther returned home. Although the war did not cease at once so that some Quakers judged her to have failed in her mission, there is no doubt that she had been faithful to her calling and her straightforwardness and fearlessness could not fail to make an impression. 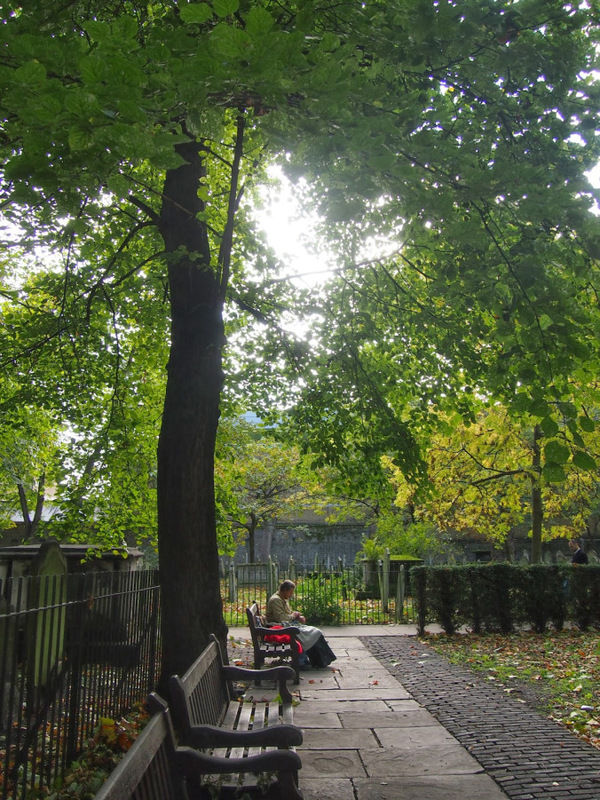 Esther died in London in December 1696 at the age of sixty-seven, and was buried, probably in Bunhill Fields Quaker burying ground, having been an uncomfortable and outspoken Friend for more than forty years.